The Canadian mobile handset maker is lowering the price tag associated with some of its key devices. According to recently published reports, BlackBerry smartphones are starting to see some notably lower price tags associated with their purchase, including: BlackBerry Classic, BlackBerry Passport, BlackBerry Z30, and BlackBerry Q5. The company announced the prices on the official store site, this week, and are effective immediately. Among the Blackberry smartphones that are raising eyebrows in terms of their newly reduced prices are the Classic and the Passport. This is particularly true because these were released with a great deal of fanfare, only last year. The Passport features a 13 megapixel camera and a uniquely square shaped touch screen. The Classic, on the other hand, has an 8 megapixel camera and a considerable 22 hours of battery life. The Passport BlackBerry smartphone price has been reduced by a hefty $50, bringing it to $549 from $599. The $50 reduction in price is also available on the Classic, which is now being sold for $399 instead of $449. The $50 appears to be the standard savings that has been applied to all of the devices that have been included in this price reduction. That said, the Q5 will now be sold for an even better price as it has been given an ultra affordable price of $149 instead of its typical price of $249. Similarly, the Z30 is now going for only $229 when it used to be $349. Those are the prices that have been listed on the U.S. BlackBerry website, but it appears as though the reduction in cost is being applied to the devices around the world. For example, in the United Kingdom, the Passport used to be priced at £559 but now they are being sold for £529 and the Classic, which used to be £319 is now £349. 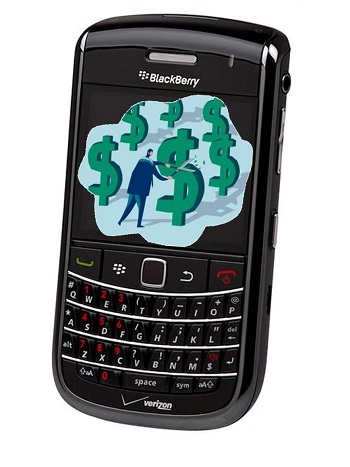 The reduction in the price of the BlackBerry smartphones occurred following a Morgan Stanley report that indicated that there has a reduction in the sales of the company’s mobile devices. It has been working to increase their sales, particularly among their premium devices. Enhancing affordability appears to be the latest step in the company’s strategy. Other options for the smartphone also include white, black, and red, though they are not in precious metals. The BlackBerry Passport has become a mobile device that has been tremendously ambitious for the struggling company, and the smartphone has been released in a number of different colors, including: white, black, and red. 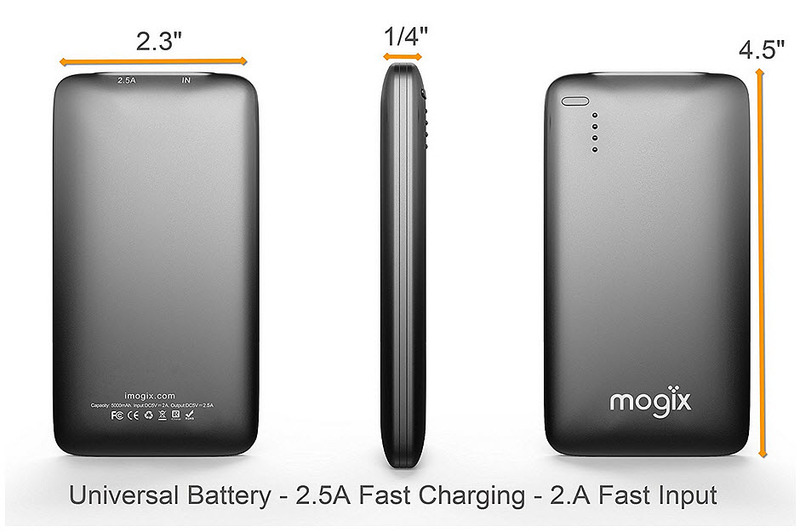 Now, there has been another option added to the list, which is as unique as the device shape, itself. There is now one BlackBerry Passport option that is plated in 24K gold and was released by Goldgenie. The device costs roughly $3,000. This is not the first time that the handset maker has had a smartphone decorated with precious metals, or even stones. A few years ago, it released a Q10 that was encrusted with diamonds and that cost a whopping $31,000. More recently, Canadian rapper, Drake, had his own Classic plated in 24K gold. Similarly, Khloe Kardashian bought a rose gold plated Classic. The 24K gold BlackBerry Passport has the same specifications as the original version of the device. Beyond the 24K gold, the Passport is also to be sold in rose gold and platinum plating. Those will be priced at just under $2,000 and just over $2,000, respectively. The precious metals will be plating around the edges, though not on the frets or along the bottom edge. While the BlackBerry Passport devices in precious metals may seem like they come with a very large price tag, there have been a number of other mobile gadgets from other brands that have made similar offerings at much higher prices. Among them was the Nokia Arte 8800, which was actually considered to be the least expensive in that type of cell phone, and that was only a feature phone…at $135,000.